We look at five of the most influential films in horror, the game changers that surprised us and paved the way for many of the movies we love today. 2018 is starting off as a fabulous year for horror. The Witching Season’s They Live Inside Us feature film and Indiegogo goodies were released. Fangoria returned to print. 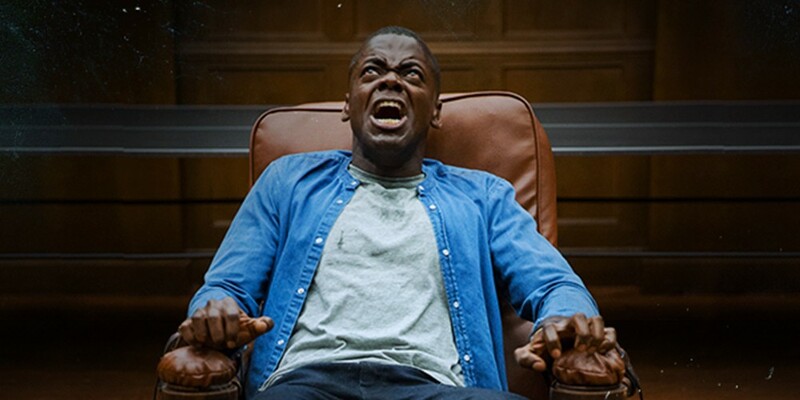 The Academy Awards welcomed both Get Out and The Shape of Water into their ring of elite Oscar-winning flicks. We even get the return of Michael Myers and Laurie Strode this fall. 2018 is set to be a year of familiar old favorites intermingling with monstrous game changers. 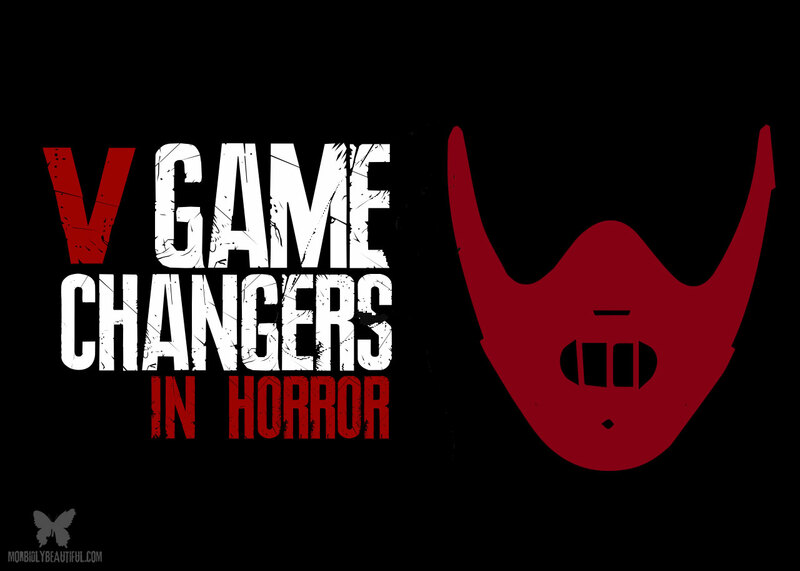 In honor of those films that brought fresh blood to the scene, these are the Top 5 Horror Game Changers. The following movies allowed horror to take a turn into unknown territory (“terror-tory,” if you will). Although they might not necessarily be the first of their kind, they changed the tired and worn out fluff that had been happening for years into the exciting spine chillers we know and love today. 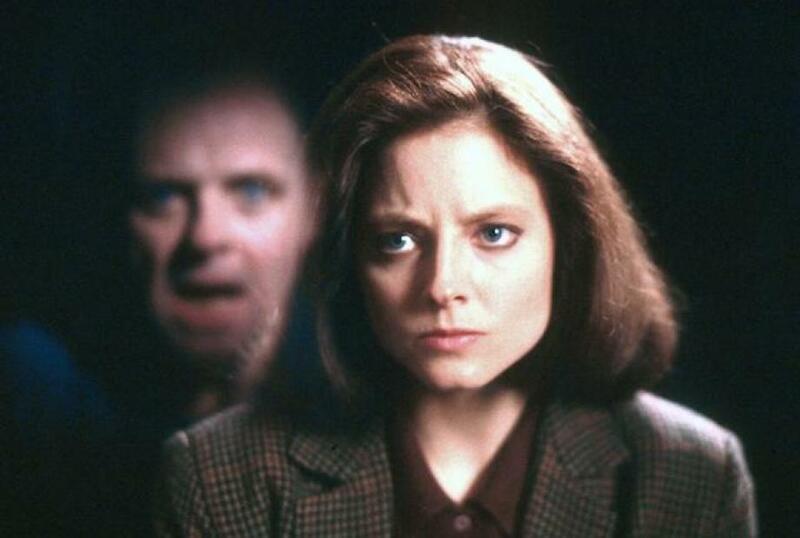 Speaking of Oscars, The Silence of the Lambs blew 1992’s Academy Awards out of the water. Winning Best Picture, Best Actor (Anthony Hopkins), Best Actress (Jodie Foster), Best Director (Jonathan Demme), Best Adapted Screenplay, as well as being nominated for Best Film Editing and Best Sound Mixing, Silence proved that horror was worthy of being called art. In the 89 years the Oscars have been picking Bests in film, horror movies had been lacking proper representation. There had been nominations and even a few wins here and there, but a clean sweep was usually reserved for dramas and musicals. 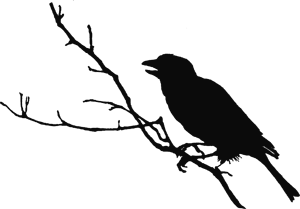 In fact, The Silence of the Lambs is one of the only 3 films claiming victory in the Big 5 categories listed above; it’s even more poignant that it’s the only Best Picture winner that is undoubtedly identified as horror (Note: Although I consider 2018’s Best Picture winner The Shape of Water to be horror as it is a monster movie, it’s more so considered a fantasy-drama). Among the most influential game changers, The Silence of the Lambs demonstrates how a movie about a cannibalistic serial killer could be beautiful and thought-provoking. It’s all about the angle. Third person isn’t enough anymore — we need to see the scares through our own eyes! The Blair Witch Project did just that. Found Footage and POV films like Paranormal Activity (2007) and V/H/S (2012) wouldn’t be here without the crude, amateur filming seen in Blair Witch. 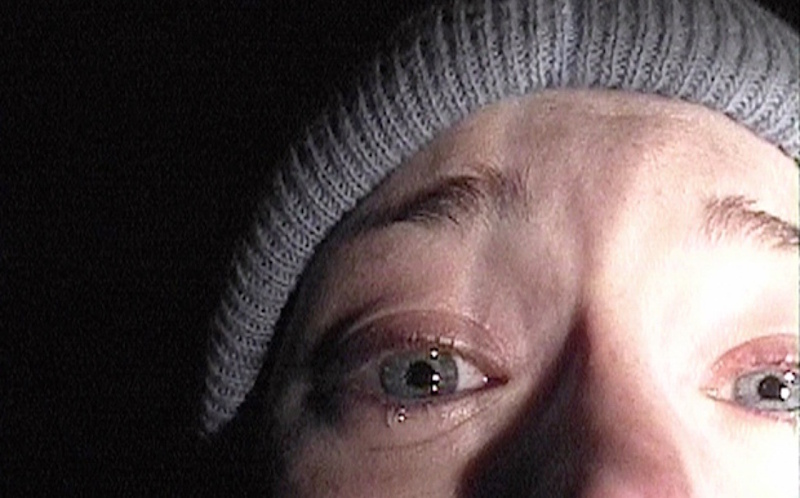 Today we see Found Footage movies using high-tech equipment like drones or personal video chats, but the basis of “always filming everything” that Blair Witch pioneered is still there. Who would think that a movie about 3 college students getting lost in the woods would be such a cult classic? No one. I mean, half of us got motion sickness, and we didn’t even get to see the witch at the end. Lucky for the filmmakers we enjoyed it nonetheless. Found Footage allows two things: the audience experiencing something first hand and the ability to create real-life backgrounds for the characters by way of “Missing” ads and conspiracy websites. First we hear rumors about film crews going missing and the local ghost stories. We go online to check it out, and we find an abundance of journal entries, news reports, pictures, and information not only about the movie, but about the “missing characters” as well. Then we experience the action with our own eyes; jumps are bigger, hearts race faster, the audience is more invested in the film. The Blair Witch Project may have started a fad of awful POV in the late 2000s, but I think we can forgive it for at least bringing something new to the table… along with the occasional found footage gems like [REC] and Cloverfield. What a twist! Think about it: what are the most famous twist endings you first think of? Psycho will probably pop up, as well as M. Night Shyamalan’s entire works. They’re beautifully done and showcased as some of the most thoughtful twists in film history. But one sticks with me due to its bold “look at me” ending that completely blindsides audiences to this day: Sleepaway Camp. Twist endings can be a blessing and a curse. They work well when a movie first premiers, but word eventually gets out and everyone knows their secret. Bruce Willis is dead. Tobin Bell is not dead. Soylent Green is people. It was all a dream. I could go on and on. The problem is that, while these were trailblazing for their time, now we can almost see it coming. Sleepaway Camp on the other hand, was completely unexpected. We should have wondered who the killer really was, instead of who was doing the killing (if that makes any sense). The best part was that this twist didn’t come out of left field; it made complete sense in the grand scope of the movie. With a smart, shocking final act, Sleepaway Camp opened the doors for disturbing twists seen in other movies like Seven (1995) and Goodnight Mommy (2014). Run for your life! 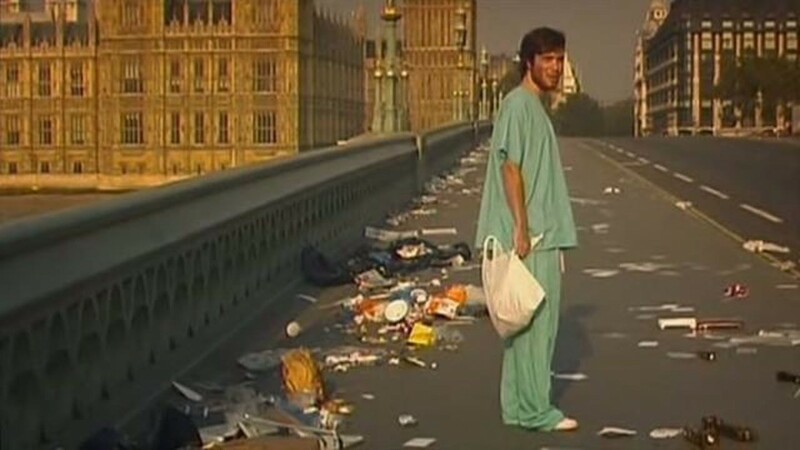 28 Days Later is often hailed as one of the best zombie movies since Romero’s franchise. And it’s not hard to see why. We get the blood and unequivocal sense of being alone in a world where there are more reanimated corpses than live human beings. It is funny, though, how this beloved zombie movie doesn’t actually feature any zombies. This film split the zombie universe into two groups: those who died and came back to life, and those who remained living but got “infected.” The latter “infected” group is a special case; while the tried and true living dead shamble along on decaying feet, the infected run — and not the “going for a jog” type of run either. Infected are the Usain Bolt of zombies, stopping at nothing to satisfy their blood lust. Imagine sitting down in theater, expecting a Return of the Living Dead-style flick. Then someone gets bitten by a chimp, and the following hour is a hurricane of sprinting and screaming. How distressing that must have been, to have your whole zombie world turned upside down. Before we only had to worry about keeping the dead, dead, which is easy enough when they’re buried six feet under. Thanks to 28 Days Later, we have a whole new monster to worry about. In a world of increasingly hard to kill viruses and questionable medical practices, a Rage virus similar to this film is a very real concern. Enter: the Jumpscare. Ask anyone what the first thing they think about in a horror movie is, and they’ll no doubt read the recipe to a jumpscare: loud noises, jarring movements, sudden appearances. Cat People may be an older film, but it certainly knows how to make the audience jump. Along with the elements noted above, the perfect jumpscare isn’t perfect without a proper set-up. 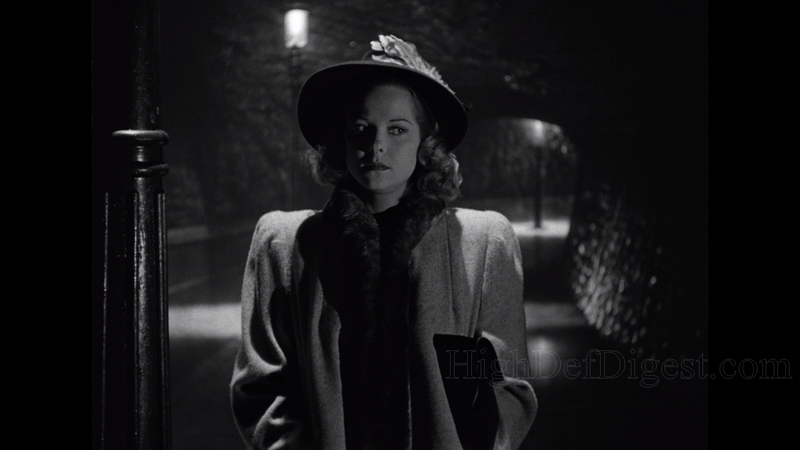 We see a woman, Alice, casually strolling along a dimly lit road. She hears footsteps behind her. But every time she stops to turn around and look, the footsteps stop too. Alice sees nothing, but can’t shake the feeling of an evil presence wishing to do her harm. With every step she takes, the stranger’s steps come closer and closer. Just as Alice begins to run, a bus loudly enters the scene, saving her from the invisible predator. This jumpscare was so well done it earned itself a name, the Lewton Bus, named after the producer, Val Lewton. Today, this term has come to describe any scene where a loud noise breaks immense (non-threatening) tension. Fittingly, many Lewton Bus scares we see today are done with cats. Cat People created both the most-loved and most-hated effect in a horror film. And no matter what side you’re on, there’s no doubt that this film had a major influence on just about all horror films today. As the rest of 2018 progresses, we can only hope for more firsts, more trailblazers, and more game changers.